1. Ergonomic earpiece design provides long-term wearing comfort. 2. High quality stereo audio sound, enjoy music anywhere. 3. 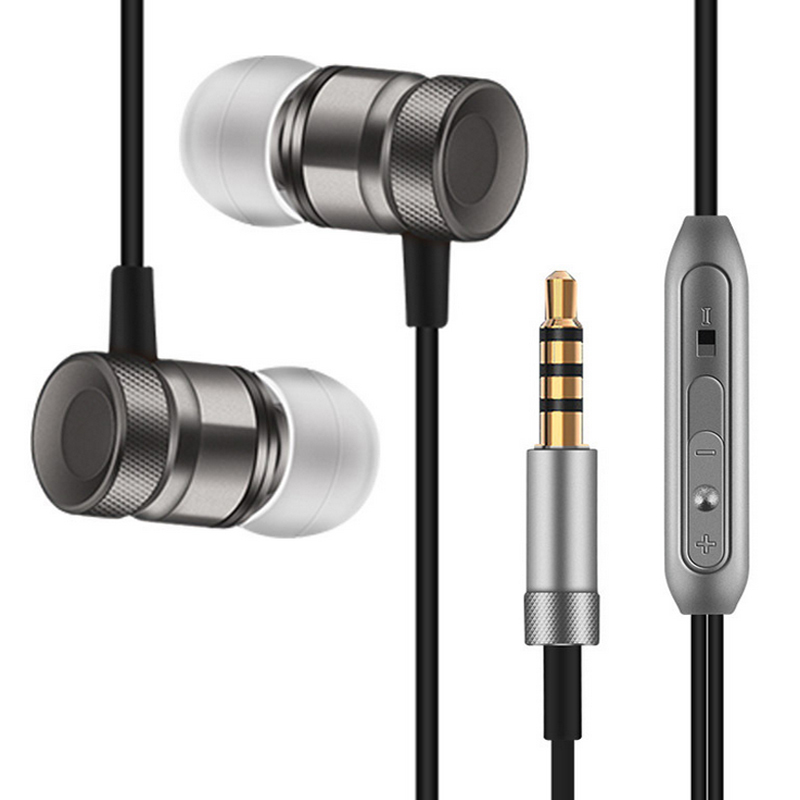 3.5 mm plug jack, built-in Mic, you can call/answer a call with this earphone. 4. Noise-cacelling technology provide you with energetic sound and enhanced bass. 5. Secure In-Ear never falls out, designed specifically for sports. 6. Compatibility. Our headphone works for iPhone, iPod, MP3 Player, Samsung Galaxy, universal Android smartphones, tablets and other devices equipped with 3.5mm headphone jack. 3) Please Note: Duties, taxes and charges are the buyer’s responsibility.